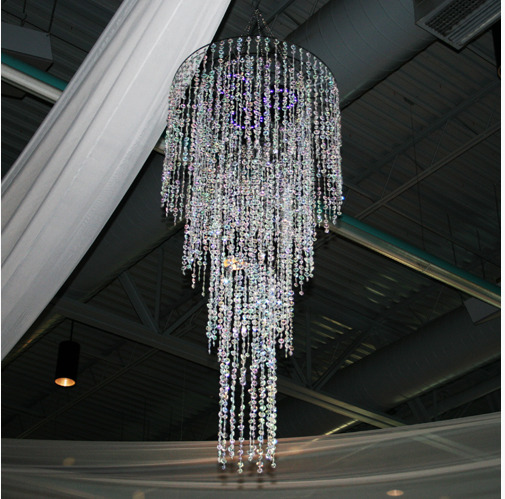 Tiffany Crystal 4 Tier - 24" x 72" Rental. Can ship nationwide. Quick and easy to install. Add a touch of elegance to your next event.